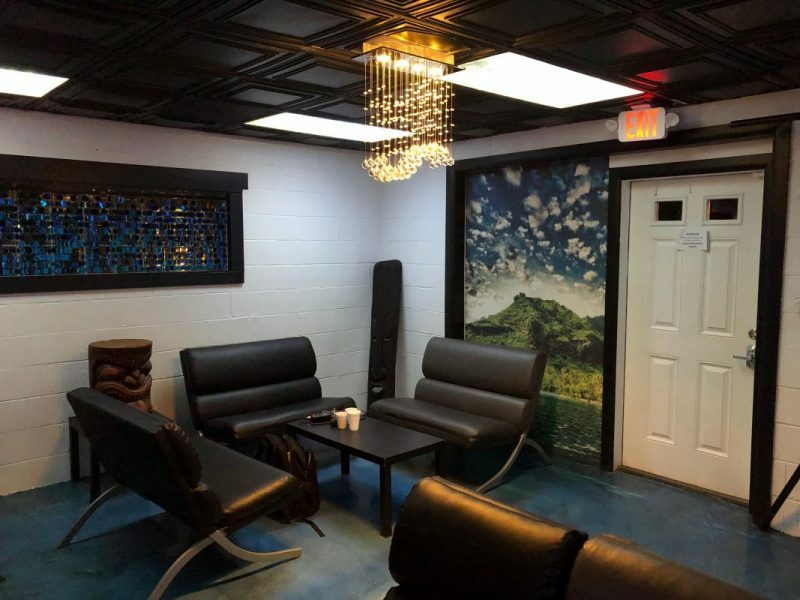 Krave’s lounge in Carrboro gives patrons a place to relax while they drink their tea (Isaac Rosso Klakovich/Carolina Connection). The herbal substance Kratom is growing in popularity as a medicinal and recreational drug. The FDA says that Kratom is dangerous and addictive, but new research suggests it may have a role in treating medical conditions. Isaac Rosso Klakovich has more.